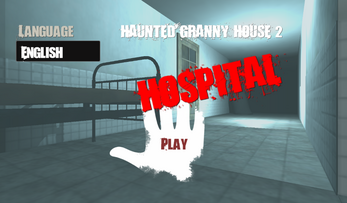 After trapping the ghost in the 1st part of Haunted Granny House you had to visit hospital! Anybody could know that someone will bring poltergeist Jar here! Haunted Granny & other monsters haunted hospital! Angry Granny poltergeist can leave haunted horror hospital after you find all pages from ghost book! 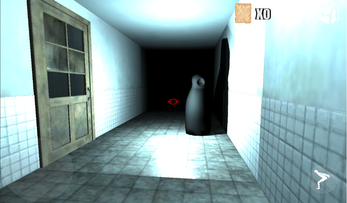 Explore haunted place to calm poltergeist ghost! 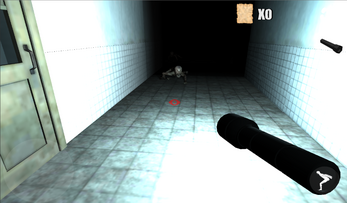 Can you escape hospital house building or trap in to hands of poltergeist monsters? Granny ghost horror house! 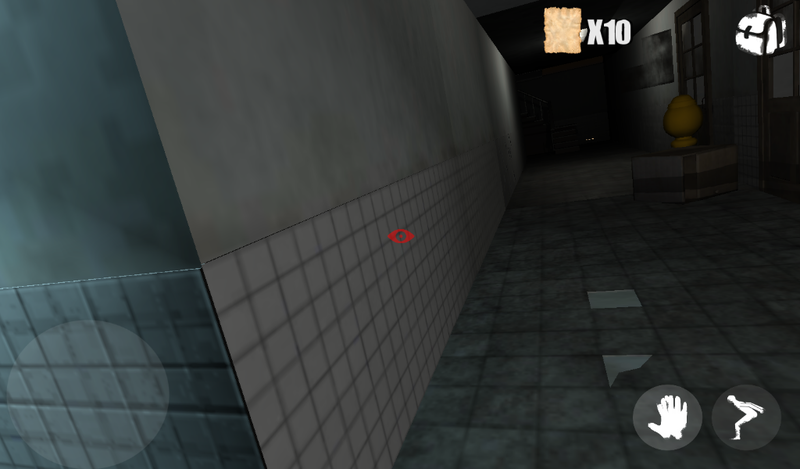 Too creepy to be real!